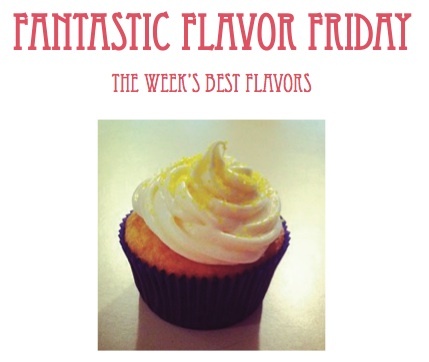 To celebrate the end of the workweek and the beginning of the weekend, SJ Cupcake wants to present you with this week’s most delicious cupcake flavors. Whether you’re planning on spending the entire weekend on your couch or in the kitchen trying your hand at these recipes, they’re sure to pique your interest and awaken your taste buds! First up is Cupcake Project with Tiramisu Cupcakes. For anyone that loves a classic dessert, these cupcakes will hit the spot. Chocolate and peanut butter have forever been a fan-favorite combination and the same has proven to be true in cupcake form. Susie Homemaker came up with a decadent Chocolate Peanut Butter Cupcake that will have people talking long after they’ve tasted it. In celebration of Valentine’s Day, Lady Behind the Curtain came up with Chocolate Strawberry Cupcakes. Festive and delicious, these cupcakes are perfect for loved ones during this romantic time of year. If you’re feeling sophisticated over the weekend, try LemonSugar’s Champagne Cupcake. They look just delicious as they taste, but according to the site, are incredibly easy to make. I’d say that’s a win/win situation for all. The Salted Caramel craze has taken the nation by a storm and it’s showing in the cupcake world. Cooking Classy debuted their version of the sweet/salty combination and if it tastes anything like the picture looks, it’s bound to be one of the best cupcakes you eat all weekend. Check out these recipes and try them yourself over the weekend! 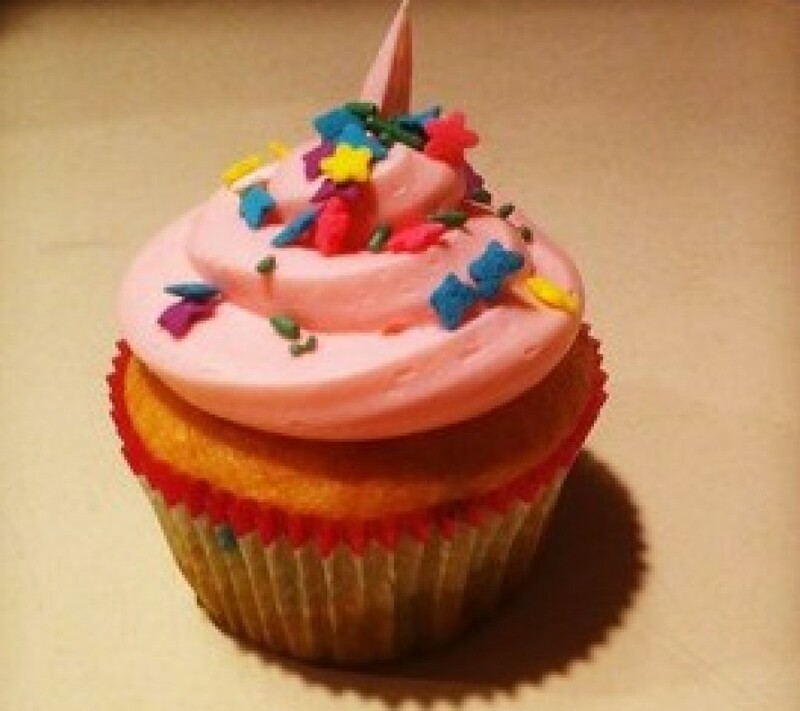 If yours turn out as good, post pictures to my Twitter account @SJ_Cupcake! Happy Baking and have a great weekend!